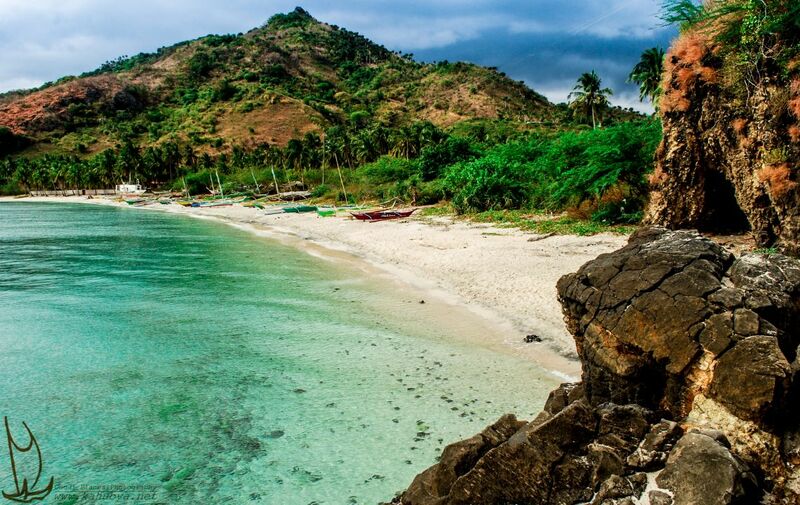 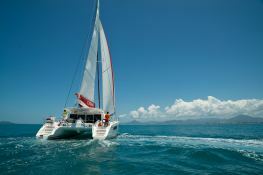 Located in Grenada, this bareboat catamaran Catana 47 OC (2 single and 4 double cabins), built in 2011 by Catana Catamaran, is capable of hosting up to 10 passengers. 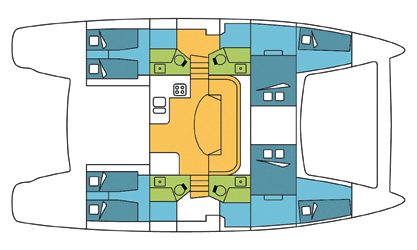 Further more, and for a complete bareboat catamaran charter journey, the Catana 47 OC comes with air conditioning, electronic on board, equipped galley, generator, solar panels, watermaker and also CD. 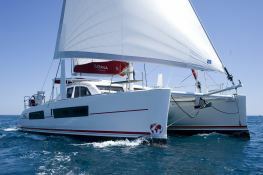 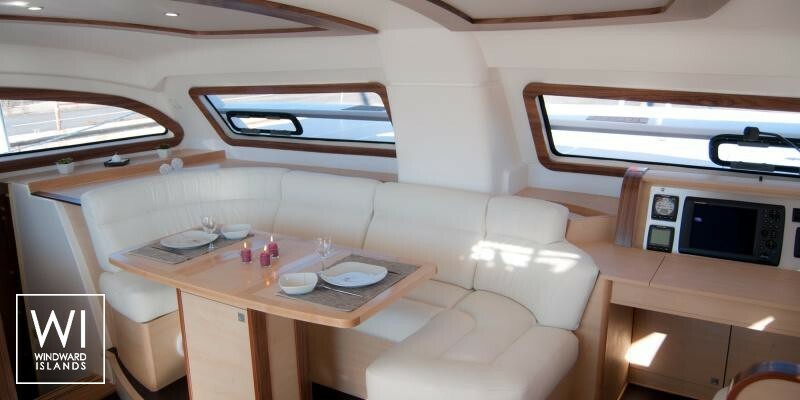 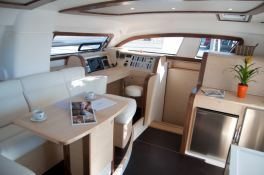 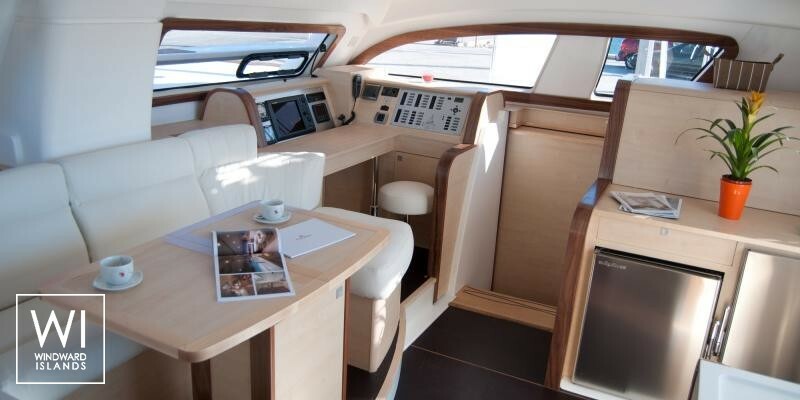 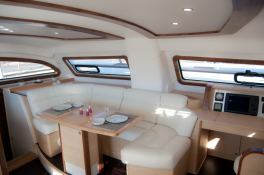 This catamaran is available for bareboat charter with a base price of 3 560 € (approximatly 4 015 $).